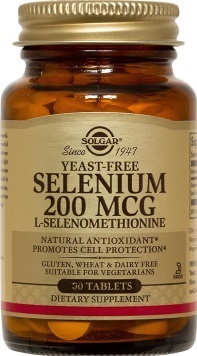 This product is SUITABLE FOR Vegetarian – Vegan use and is FREE OF Yeast, Wheat, Soy, Gluten and Dairy Products and are formulated without the use of Artificial Flavours, Preservatives or Colours. 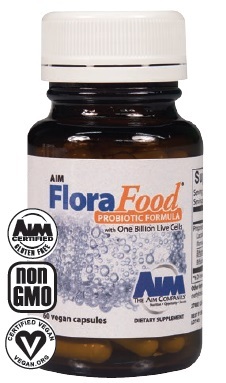 Acidophilus and Bifidobacterium are health supporting bacteria found in the digestive tract. Adequate quantities of these are needed to keep a healthy balance of gut flora and a Solgar probiotic supplement may play a role in maintaining good digestion. Fructooligosaccharides, naturally occurring carbohydrates, support the growth of bifidobacterium. 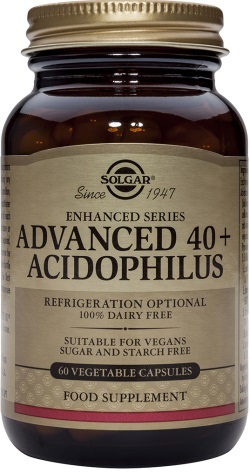 A Solgar acidophilus may be chosen after a course of antibiotics, or during exposure to changes in food and water (e.g. during foreign travel). If you are taking any medication or have a medical condition, please consult your healthcare practitioner before taking this product.